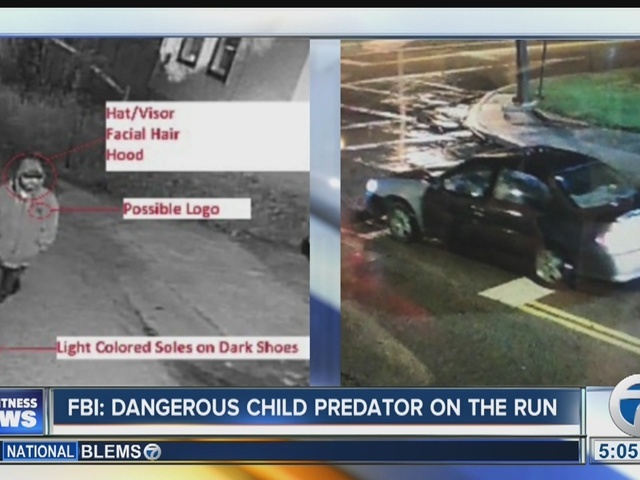 The FBI in Cleveland is asking Western New Yorkers to help them locate a child predator. Authorities say the man abducted a 6-year-old from her home in Elyria, Ohio on May 21 by entering her home while everyone was sleeping. He held the girl for 17 hours before dropping her off two miles from her home. The FBI says the girl was harmed, but they are not releasing details on the attack. The 6-year-old has told authorities that she rode in the front floorboard of his car for a long time to and from the residence where she was held. Once they arrived at the residence, the girl said the man told her hide in a bedroom and keep quiet. While she was hiding, another man and a woman came to the residence, but authorities do not believe those two people knew a girl being kept and assaulted against her will. Law enforcement is asking those two people to contact them immediately. Forensic evidence has linked the same suspect to an attempted abduction that happened in February. Authorities say the man reached through an unlocked bedroom window and grabbed the leg of a ten-year-old girl. The girl was able to get away and get to her father for help. The FBI believes the man communicated with someone in each of these homes via social media and those people unknowingly provided him info about the homes, occupants, etc. They believe that the suspect could be from outside of the area and driven Cleveland and Elyria to make the abductions. 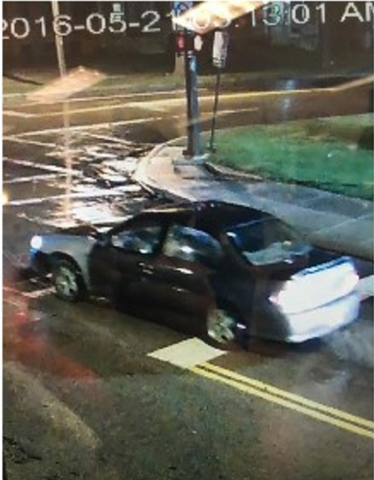 The man could be driving a 2002-2003 Chevy Malibu with a mismatched colored front drivers side fender. There is a $20,000 reward for any tip that leads to the suspect's arrest. Anyone with information should call (216) 622-6842.